Which Small SUV Should I Buy? — Auto Expert by John Cadogan - save thousands on your next new car! I'm thinking about buying a small SUV. 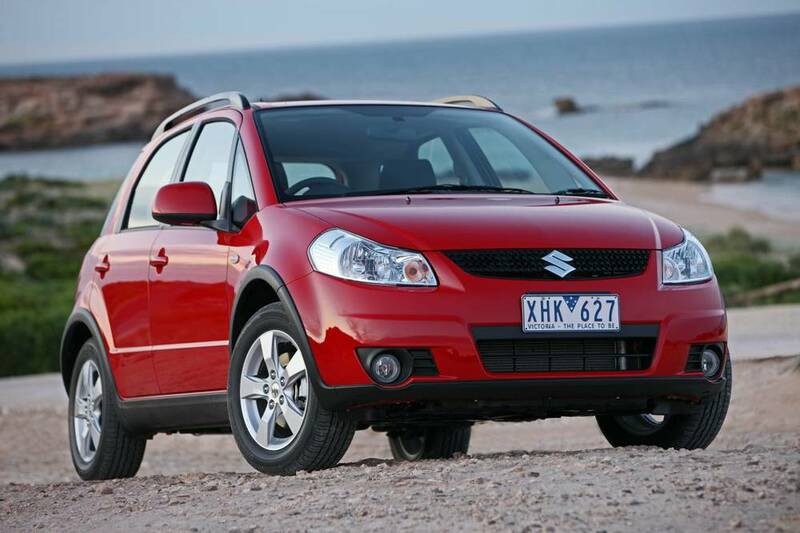 What are your thoughts on the Suzuki SX4 compared to the Mazda CX-5 and the Hyundai ix35 SUVs. The Suzuki SX4 is a smaller, more basic animal than the other two. That doesn't make it better or worse, just different. So you can see that the fully loaded SX4 is about the same price as the absolute botton end of the other two. Basically the Suzuki SX4 is a good vehicle that's a little smaller than the other two: It's about 400mm shorter than the CX-5, and most of that is in the cargo area. The Suzuki is more of a pumped up hatch whereas the other two are more authentically wagons. I also answered a very similar question a little earlier. If you're in the market for an ix35, then by definition you are also in the market for a Kia Sportage. They are essentially the same car. Full explanation on where the Kia Sportage fits int to the mix here. The Hyundai ix35 has the worst economy because that's what happens when you pump up the weight and don't add enough engine. Also, the Mazda has its SKYACTIV technology aimed squarely at efficiency. 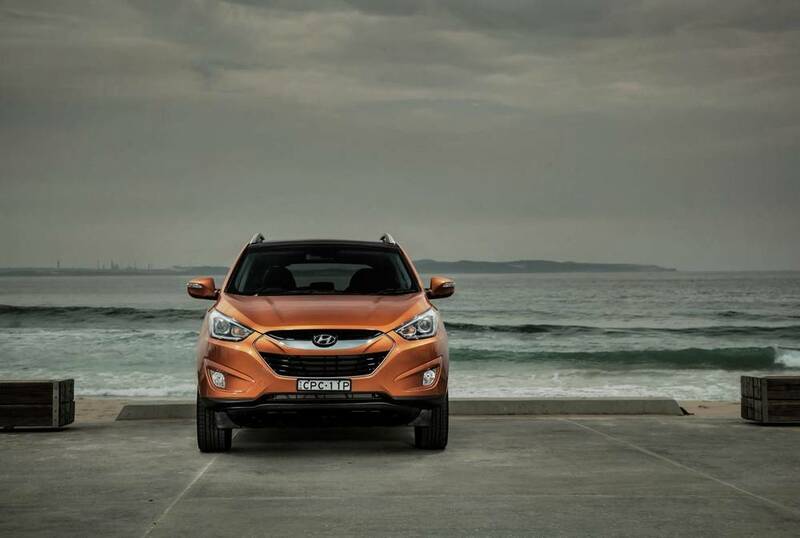 Hyundai has no such commitment to economy - it's more value oriented. The Suzuki SX4 tackes the problem the low-tech way: give it a decent engine and cut the weight. 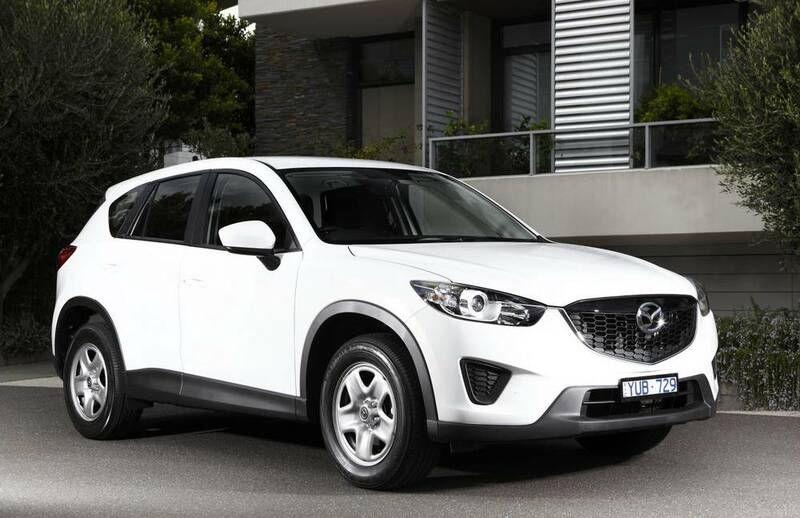 The Mazda CX-5 and the Hyundai ix35 have both earned five stars for safety in the independent ANCAP crash testing programme. The SX4 was tested in Europe (by EuroNCAP - ANCAP's Euro cousin) and earned four stars. Basically it didn't do well enough for five stars in the offset front crash test (designed to simulate a head-on at 64km/h) but it aced the side impact and pole impact test - so it's still a pretty safe car. Check out the full EuroNCAP SX4 crash report here if you want. The other consideration is when you get an actual all-wheel drive system. All three offer only front-wheel-drive in the entry-level models. The base model comes as a front-wheel drive. You don't get actual all-wheel drive on the Suzuki SX4 until you spend $22,990 - that's a $4000 additional cost. So, you're really not getting the tractive benefits of an SUV with AWD (added sure-footedness - especially in the wet and on unsealed surfaces) until you spend another four grand. Up until that point the SX4 is more like a Mazda3 or Toyota Corolla with extra ground clearance. 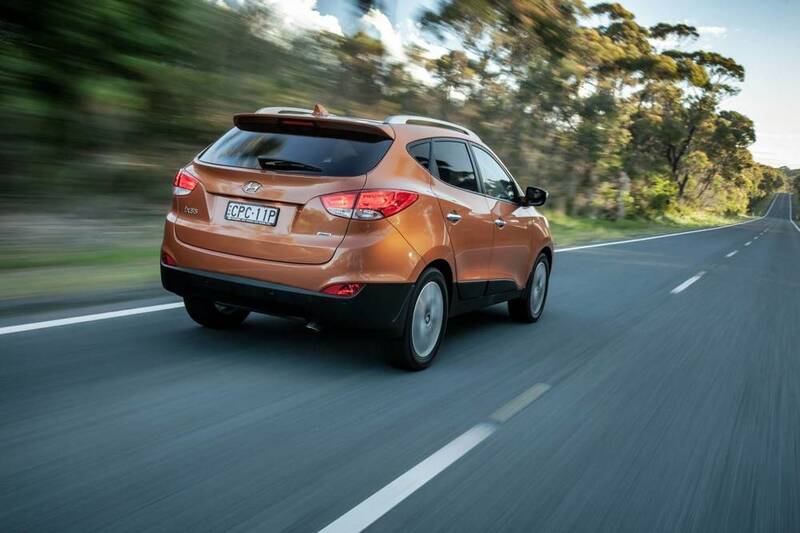 The Hyundai ix35 Active and Trophy models are front-wheel-drive only; you don't get AWD until you spend $35,490 on the Elite - that's almost $8500 more. The Mazda CX-5's AWD kicks in with the $32880 Maxx model - that's a $5000 additional spend. 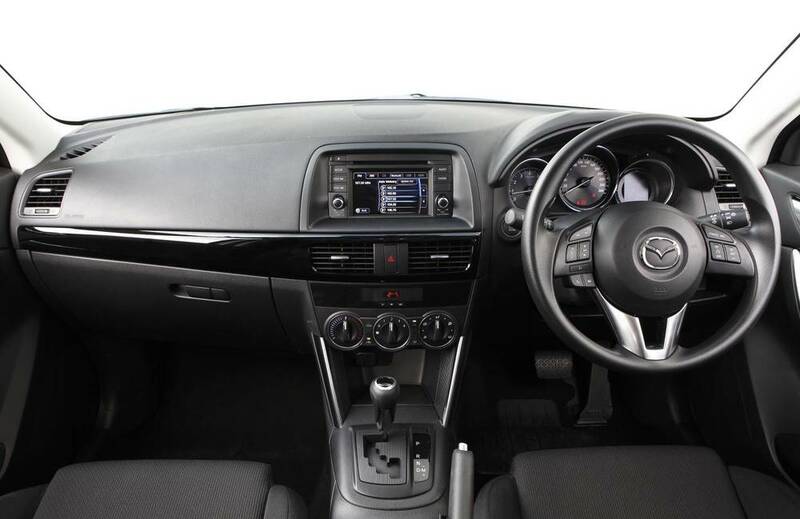 The SX4 has a CVT-type auto transmission. This is excellent for economy, but takes some getting used to. Doesn't feel as refined as a conventional auto. The Suzuki SX4 and the Mazda CX-5 are both made in Japan; the Hyundai ix35 is made in South Korea. Should I Buy an Audi Q3 or a BMW X1?